please read the information below and click here to sign up. 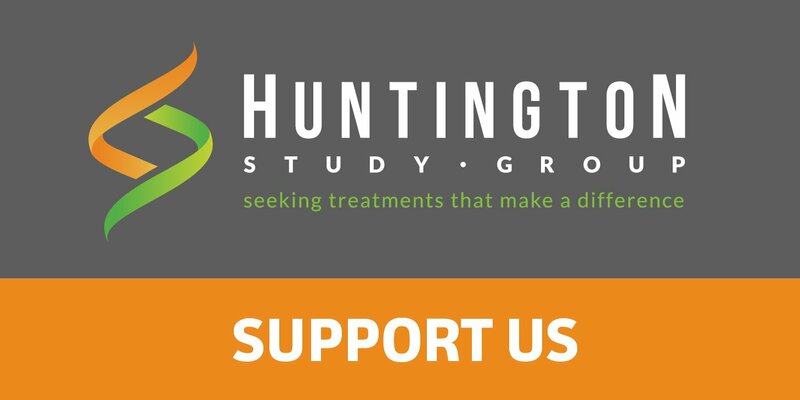 Huntington Study Group (HSG) is conducting clinical research which seeks treatments that make a difference for Huntington disease (HD). 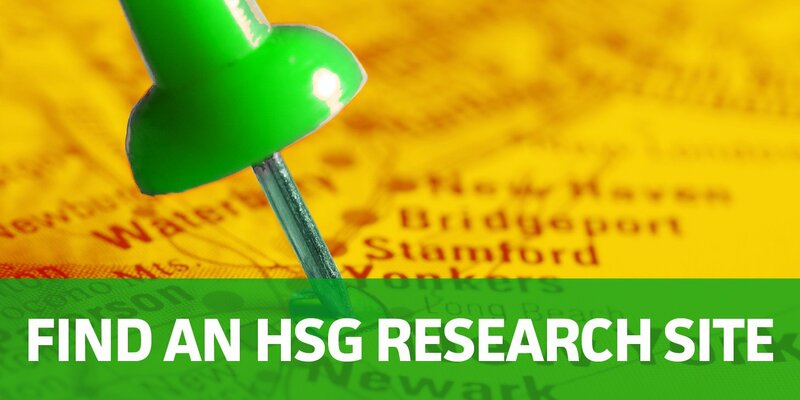 HSG wants to help you learn more about their research studies, and to provide you with information on research that you may wish to participate in. By signing this form, you will allow qualified professionals on HSG’s staff to contact you with information on future research. You have no obligation to actually participate in any study. What happens if I sign this form? If you sign this form, you are providing consent for HSG to collect your name and contact information and put it in a database to contact you via telephone, regular mail, or email about future clinical research opportunities. This information will be kept indefinitely, unless you withdraw your permission. You do not have to consider participating in a study that you are contacted about. You may withdraw permission at any time by contacting HSG at 1-800-487-7671 or at info@hsglimited.org. What happens if I don’t complete the form? Not signing this form will have no influence on your ability to participate in any clinical research study. Access will be limited to HSG’s staff and will require a password. Your records will be handled as confidentially as possible. No information will be used for research without additional permission. Your contact information will not be shared with anyone outside HSG. What do I do if I have questions, now or later? You can talk with HSG’s staff about any questions or concerns you have about this future contact database. 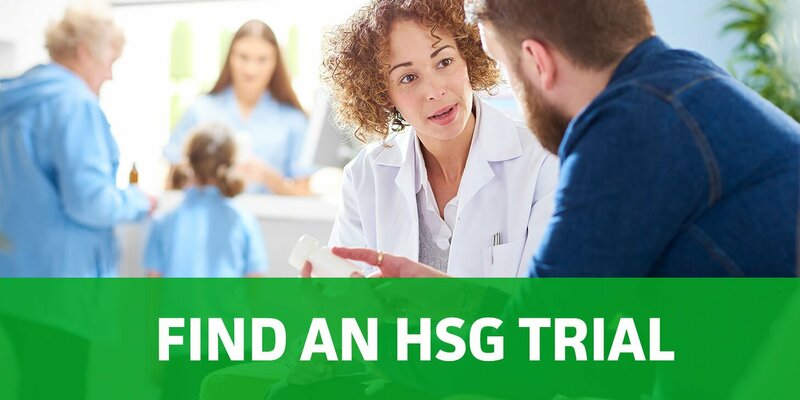 Contact HSG at 1-800-487-7671 or at info@hsglimited.org. Please click here to complete the consent form. 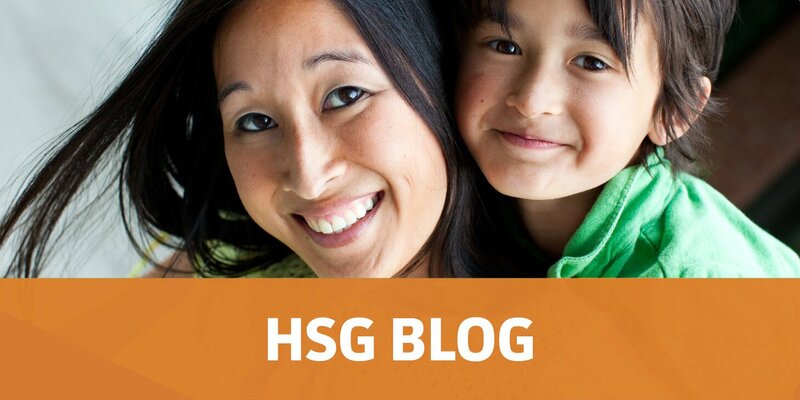 Click here to read stories about how other families impacted by HD are making a DIFFERENCE.